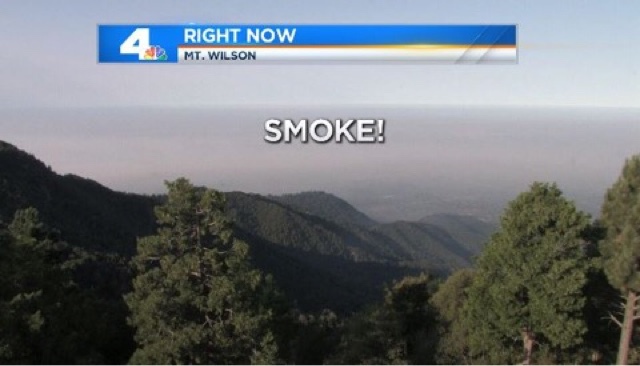 LA's local NBC News affiliate has finally resorted to full-on peer pressure. 10 years ago this would have seemed rude; today it's probably seen as old fashioned. The ‪Tony Awards‬ honor events that happen on a few blocks in NYC. It's like if there were a national TV show crowning The Best Blackjack Dealer In Las Vegas.